This article could be a fear-based narrative about how important staying connected with other professionals is for you in private practice. We could look at the ethical obligation to consult, continue your education, and protect your business as well as your clinical license. Instead, I’d like to use it as an invitation to set intentions around the kind of work/life balance you desire. Didn’t you get into private practice to set your own schedule, spend more time on exciting projects? Wasn’t it to make more money, and have more financial peace? Staying connected to other professionals is an integral part of that. 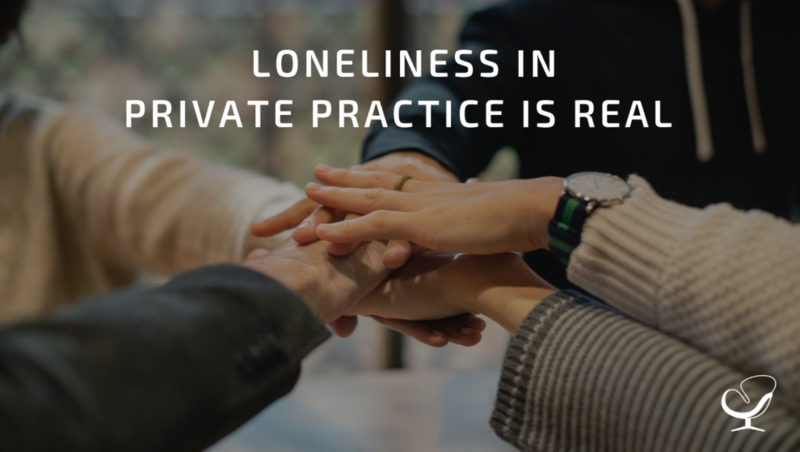 It might not immediately come to mind when you fantasize about being your own boss but being an individual in private practice can be lonely. Even if you love the peace and quiet that comes with working by yourself, for yourself, it’s so necessary to create healthy habits around accessing support, consultation, and inspiration from other therapists. If you’ve ever had co-workers, then you know the value of being able to pop into a trusted colleague’s office. This could be for a quick debrief, consult, or even venting session. One of the things that I loved about working in an agency was going into the group rooms and observing. I could observe a colleague’s topic, style, and delivery to clients. It was so informational and inspiring! However, it is so easy to tell yourself that you’re too busy to go to that CEU training, or that attending that conference isn’t in your budget for your small business. As a former co-worker once told me “If you say you don’t have time, it means it isn’t a priority.” This is all normal. But burnout doesn’t knock on your door and ask you if it’s a good time. 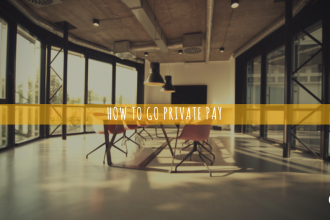 It sneaks up on you, and sometimes comes in the guise of your practice being so full that you tell yourself there’s only time for seeing clients and billing. Regular consultation and debriefing with a reliable colleague is an integral part of staving off loneliness. It can also energize our ways of thinking and problem solving, and can absolutely be free! Consultation groups can be incredibly helpful. Reaching out to fellow professionals at conferences and workshops can make you aware of what’s available in your community. Seek mentorship from more established therapists in private practice, who may be more than willing to share just a little bit of their time, skillful listening ears, and encouragement. Ask someone who you respect how they stay connected with other professionals while in their individual practice. An honest, brave conversation about what you’re dealing with may really help someone point you in the right direction. If you can’t find what you’re looking for, create it! Dyadic consultation and supervision may be more your speed. That old coworker who you really admire might be able to staff clients with you twice a month. Remind yourself that you’re in the process of creating the workplace of your dreams, and it doesn’t happen overnight. Keep being intentional and checking in with yourself about what you need. Stay in touch. Elizabeth Pace is a therapist and clinical supervisor in private practice in New Orleans, Louisiana. What she loves the most about private practice is supporting others as they question their old ideas about “doing it right” and start to cultivate a newer awareness about the kind of life they want to fearlessly pursue. 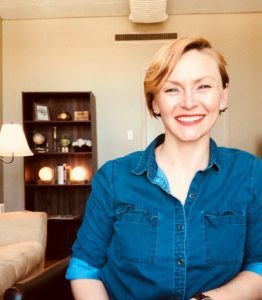 Another passion is advocating for and advancing the counseling field through presentations on professional development, financial literacy, and coaching others towards the personal and professional goals that bring them joy, excitement, and financial stability! You can visit Elizabeth’s website here!